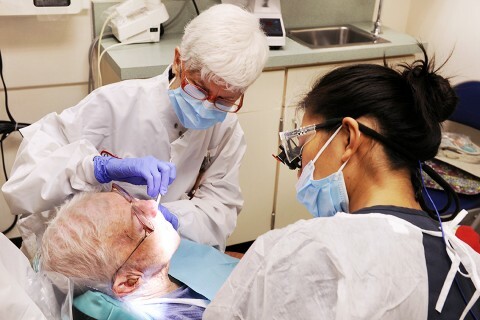 Almost 40 years after coming to the U.S. for a yearlong residency program, Mahvash Navazesh is still here, helping to lead one of the nation’s top dental schools. 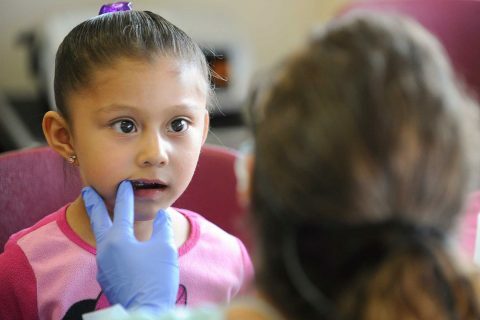 Studies link oral health to school success, and USC dentists aim to keep children smiling. 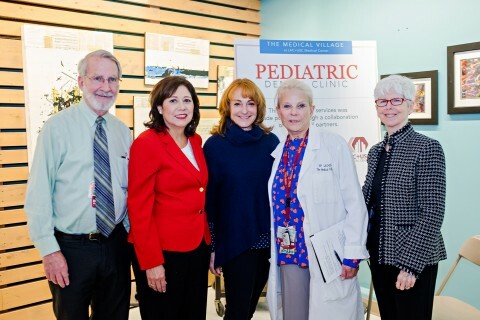 The facility cares for people with physical, psychological or medical disabilities who have been turned away by private practices. 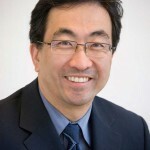 The new division will be chaired by Mark Urata, who has appointments at the Ostrow School and the Keck School. 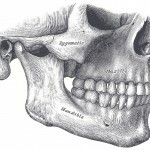 A new division of the Ostrow School will provide students, residents and faculty with access to educational, clinical and research opportunities in oral and maxillofacial surgery. 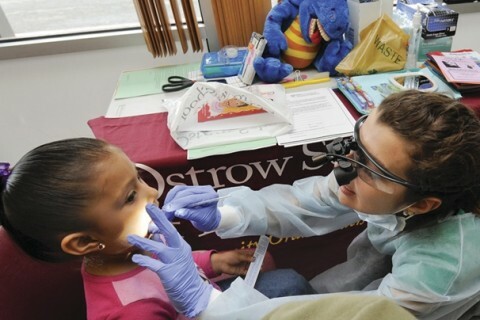 Ostrow School of Dentistry of USC community service programs received $10,000 in free oral care products resulting from a pledge campaign from Colgate-Palmolive and the Hispanic Dental Association. 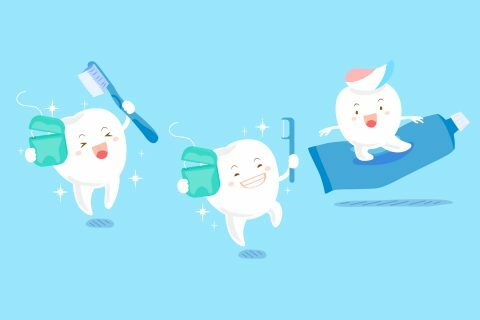 Starting in January, Douglas Solow will oversee all clinical operations for the Ostrow School, including the clinic at the Norris Dental Science Center. 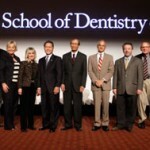 Douglas Solow will join the Ostrow School of Dentistry of USC as associate dean of clinical affairs. 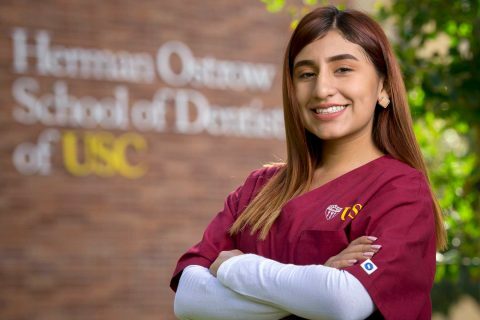 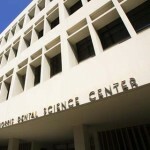 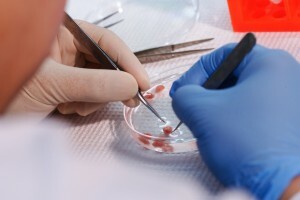 The Ostrow School of Dentistry of USC has marked its entrance into the Campaign for the University of Southern California, announcing a fundraising goal of $115 million.